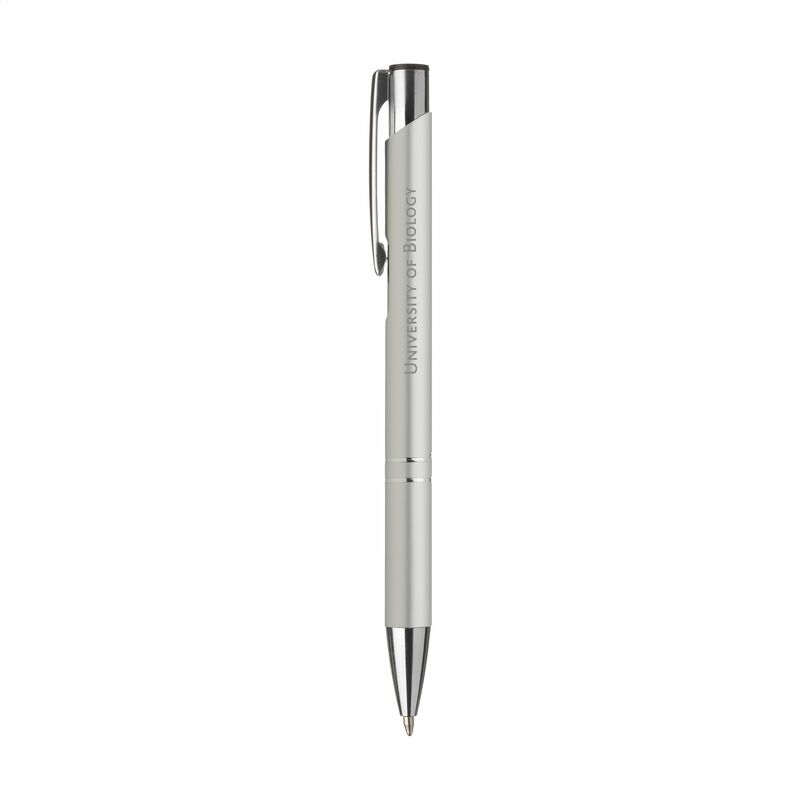 Always be prepared with Helloprint's Premium Matt Ballpoint Pens! 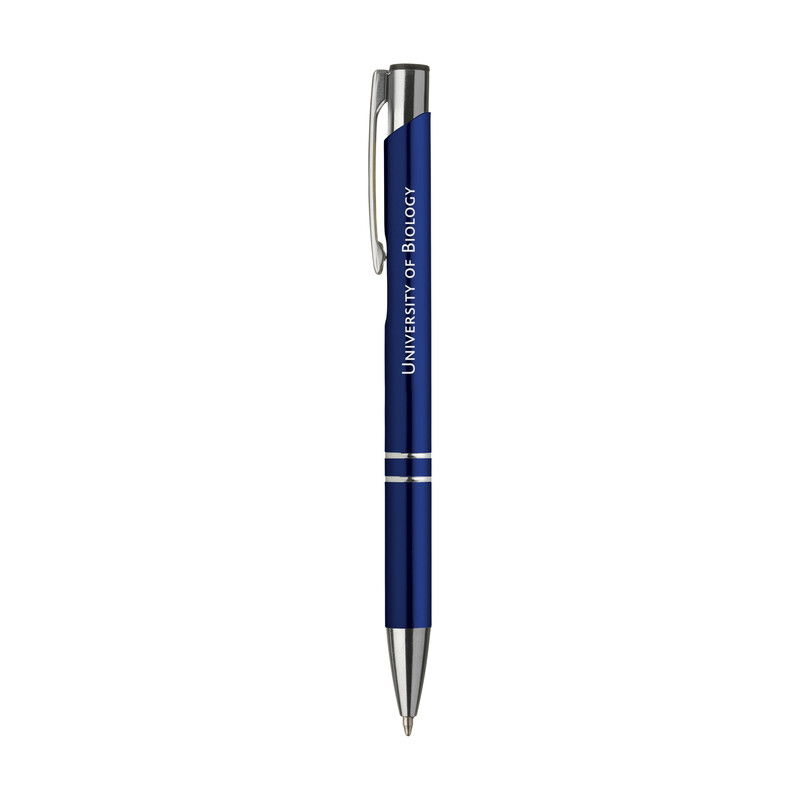 Engrave your logo onto these durable blue-ink pens that will sit comfortably in your hand and are sure to come in handy around the office. 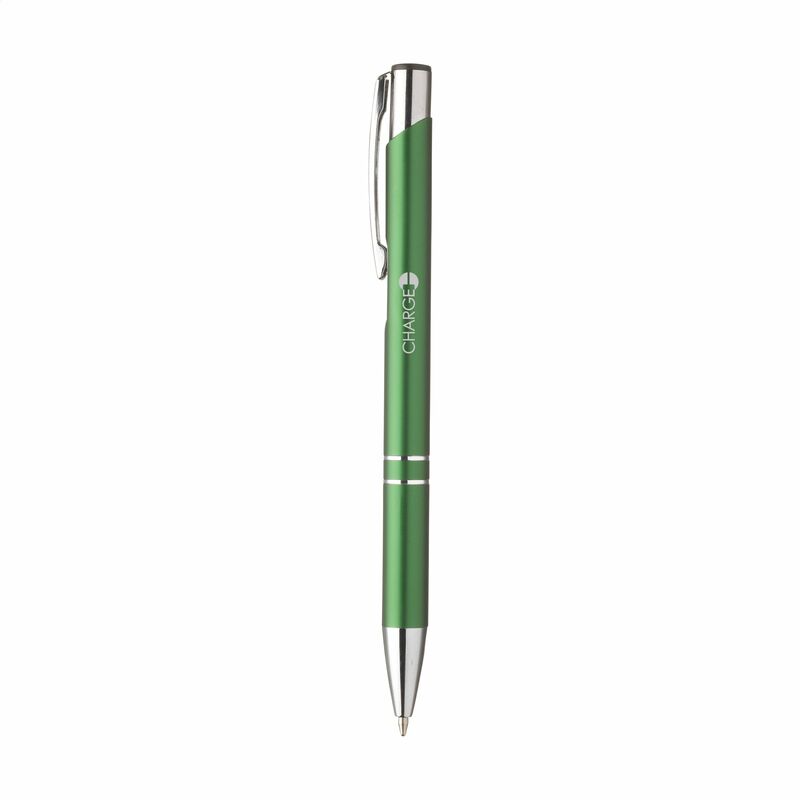 For a special touch, engrave your logo onto these quality constructed pens that are available in various colours with polished silver accents and a stylish metal clip to compliment your professional attire. Keep them for employees or simply share them with clients and customers; they're a sensible gift that recipients can use and will promote your brand wherever they go.